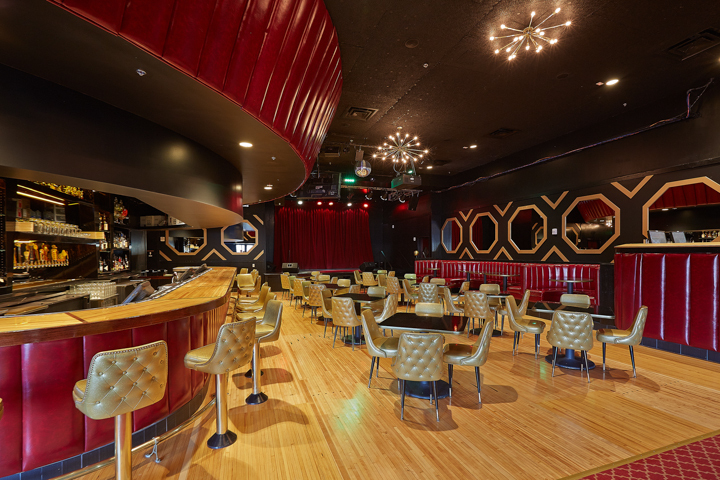 Whether it’s our world-famous themed karaoke rooms, dance parties packed shoulder-to-shoulder, our interactive events like Highball Game Night or Geeks Who Drink, or the extraordinary country and Motown bands that play our stage… Austin knows there’s always something awesome going on at The Highball. 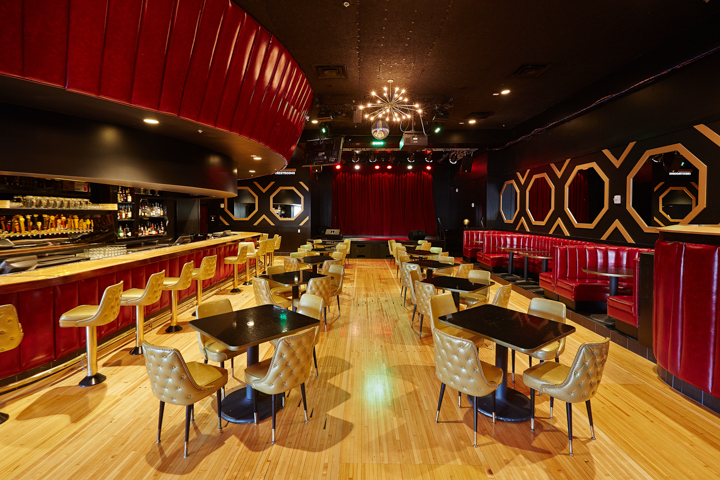 The Highball features seven meticulously conceived themed karaoke rooms for your big and small groups to raid. Each room comes with a server who’ll bring you drinks and snacks and one of the greatest songbooks in the United States. Check out what Spin and Io9 have to say. 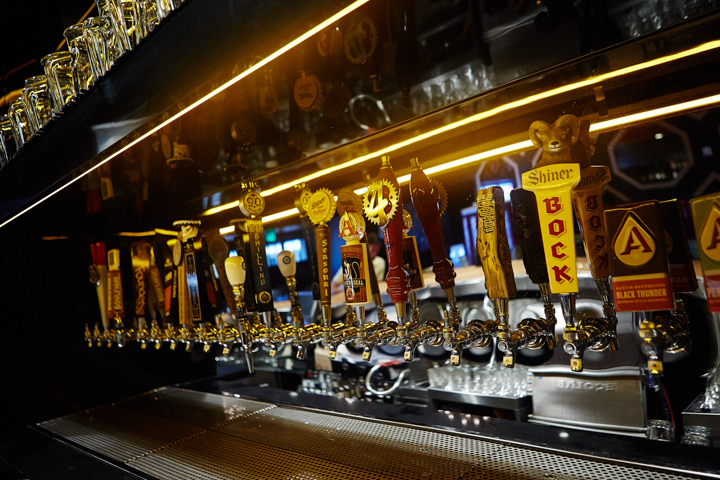 Our elite bar staff dreams up brand new cocktails seasonally, and our beer czars select our 24 taps super carefully (with an emphasis on local and unusual). Seeing a movie next door at South Lamar? 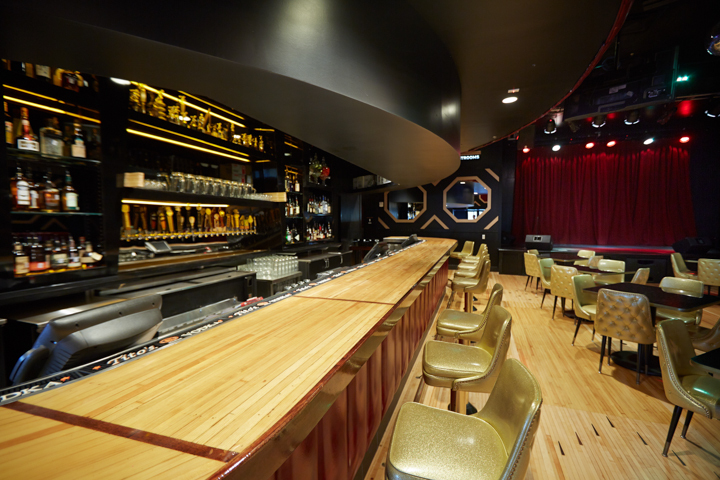 Grab a drink at The Highball and bring it into the theater! The stage, the screen, the parties... there’s nothing else like it. Our annual celebrations like “Highballoween”, New Years, and 4th of July make headlines and get bigger every year. There’s something special happening seven days a week at The Highball. Check out our calendar to see what’s going down tonight. Interested in performing in our ballroom? Submit your information here! 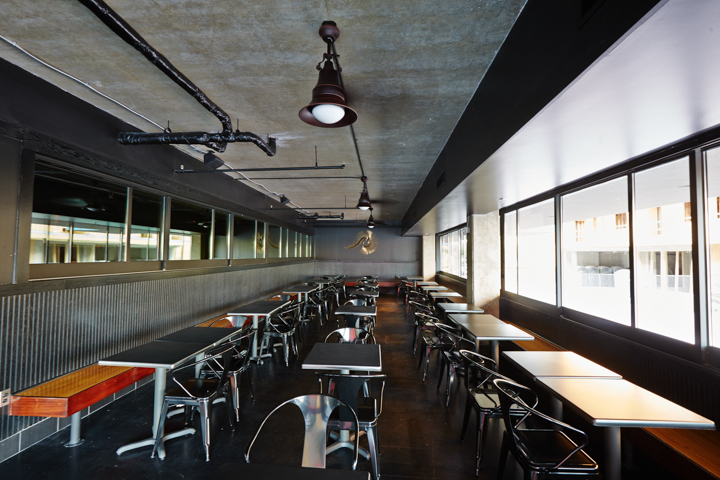 Interested in having a private event all to yourself? Check out our venue rental options!